So many people probably think my husband and I are crazy for taking our son to New York City for vacation. We brought him first when he was 8 months old, and we just wrapped up our 4th trip at 2.5 years old. We lived there for a year before my son was born and we always say it was the best year of our life (pre-Max). We love visiting and showing our son all there is in the city to see. 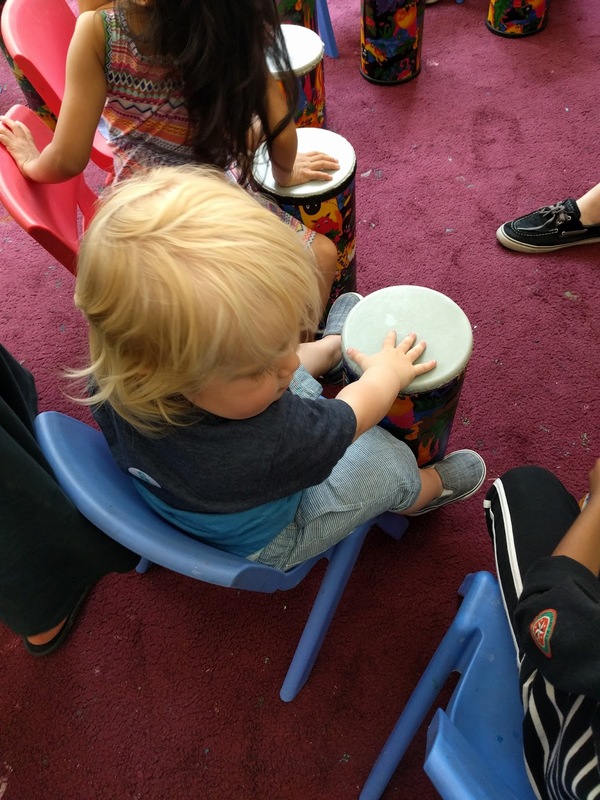 The Children's Museum of Manhattan is a hands on museum that is great for ages as young as one years old. 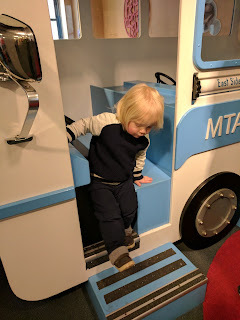 My son, who is 2.5, loved this place. There are 4 different floors with various themed rooms with a ton of sensory and interactive activities. It's important to note that strollers have to be checked at that door, so make sure you little ones are up for walking around. 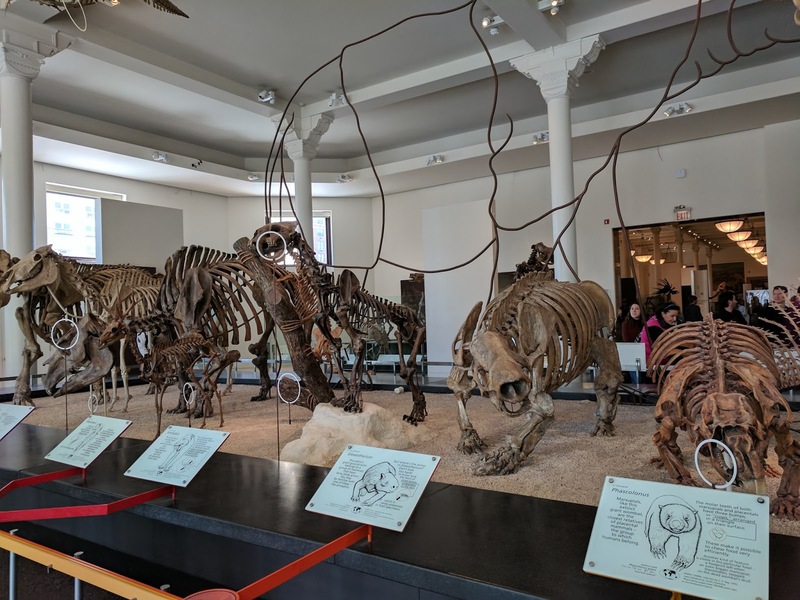 The Museum is on the upper west side, so make sure you visit hungry and either go to Good Enough to Eat before hand for breakfast (get there early!) or Serafina for lunch afterwards. This museum is located in West Village, and is focused on art and musical stimulation. Max's favorite part was one of the music sessions they hold throughout the day. 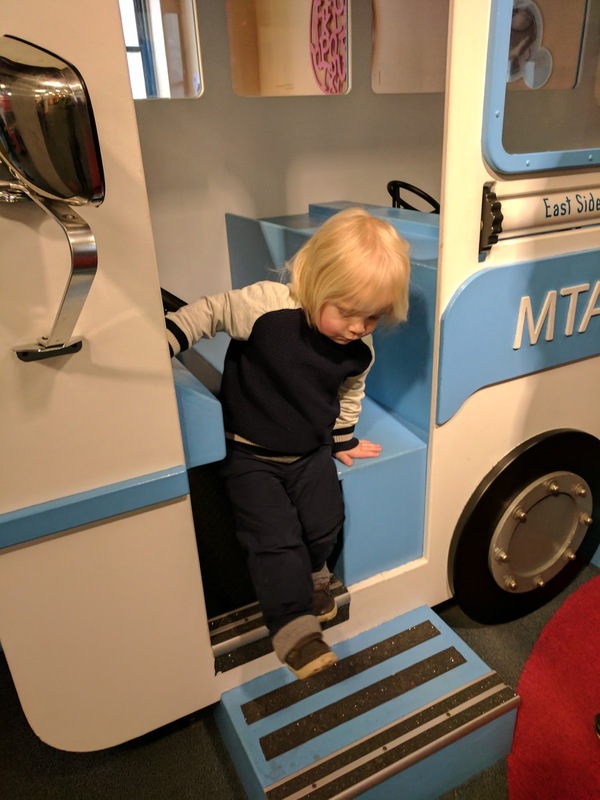 Even at 2.5 years old, my son had a blast at the American Museum of Natural History. We went on a Sunday morning and it wasn’t too crowded. Max loved the dinosaurs and sea life exhibits. In the lower level of the sea life exhibit, there is a large screen that plays a movie, and families can sit down and have a little picnic while watching. This is a great spot to take a break and have snack. There’s also a hands-on type room here, but we didn’t make it there to check out. There's a cafe at the museum, but you can also pack your own snacks, and the museum is very stroller friendly. We slipped out as it was starting to get really busy around 12:30-1pm. Central Park, even covered in snow, is a must visit. Although Max couldn’t play in his favorite water park, he still had fun swinging in the snow and watching the ice skaters. 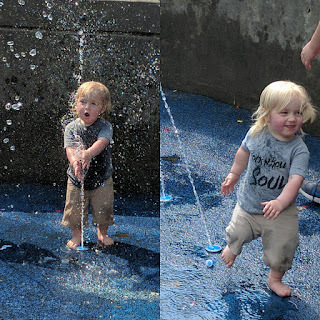 in the summer there are several playgrounds and splash pads filled with kids. You can rent bikes, take rowboats out for spin and visit the Central Park Zoo! My son loves a good playground, or as he calls them, ‘play places.’ You don’t have to wander too far to find a playground in NYC. They are tucked away in most neighborhoods and are usually filled with kids. Check out this Google Map link that can help you locate one near you. 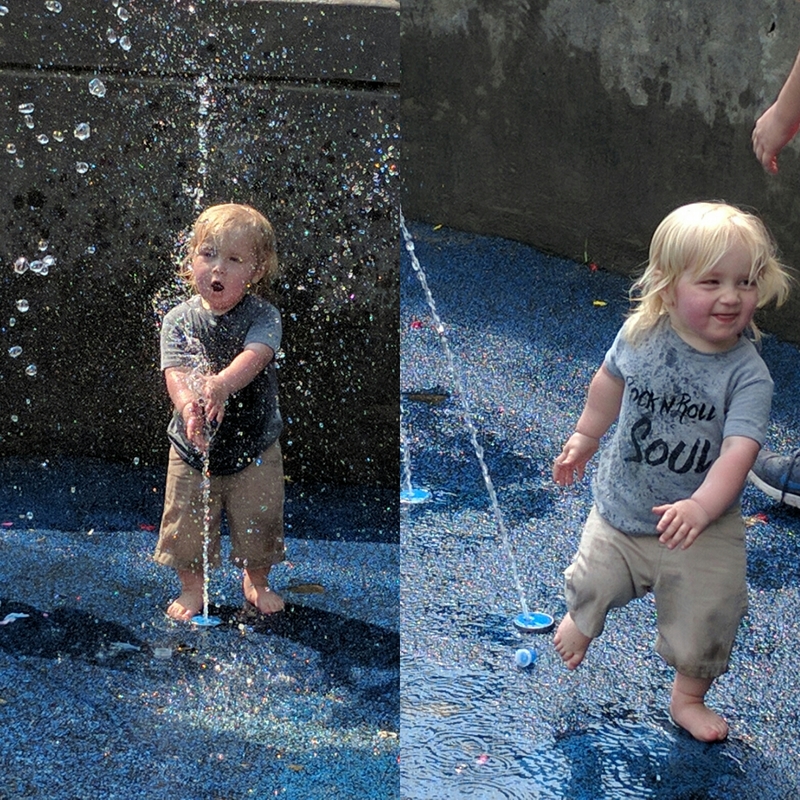 In the summer, most of the parks have mini splash pads that help the little ones cool off. 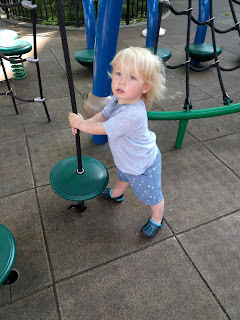 My husband and I would bring Max to a playground after breakfast and let him get some exercise, while we keep an eye on him we usually enjoy our morning coffee. 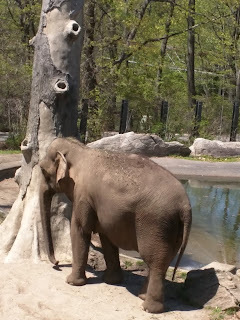 - The Bronx Zoo - This is one of the nicest zoos I've ever been to. It's about an hour to get there from Midtown on mass transit, and a pretty straight shot. - The Lego store in Flat Iron. Different from the one in Times Square, this one has a small ‘playroom’ with Legos for kids to play with. - M&M store. We didn’t visit the store because I was afraid we wouldn’t be able to leave without eating massive amounts of chocolate, but I’ve heard great things about it for kids. 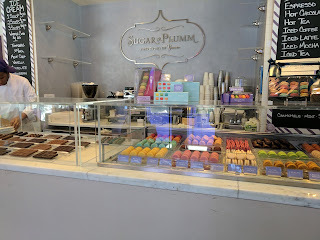 - Sugar & Plumm is one of my favorite new discoveries (just a few blocks away from the American Museum of Natural History). I snuck in to get coffees and macaroons, but wanted to stay for a tea party. The decor is so amazing, it's like walking into a scene from Alice in Wonderland. I bought a package of 8 macaroons and they were delicious. Very unique and fun flavors. I'll definitely be dining in for tea and dessert next time I'm here. - Sheraton Time Square - This hotel was very kid friendly and accommodating. Being a traveling sales woman has it's perks - hotel status! I booked adjoining rooms, but we were upgraded at check in to the parlor suite + an adjoining king room. It was a perfect set up. Max could nap and go down at night in his own room, connected to ours by 2 doors, and we could watch TV, talk, etc., without waking him up. Staying in Times Square can be hectic, but it was fun to see Max's face light up looking at the lights out the window. This location is also right off a main subway line, helping you get anywhere in the city pretty quickly. - The Subway! Max requested non stop to ride the subway. It's so much cheaper than taking taxis everywhere. 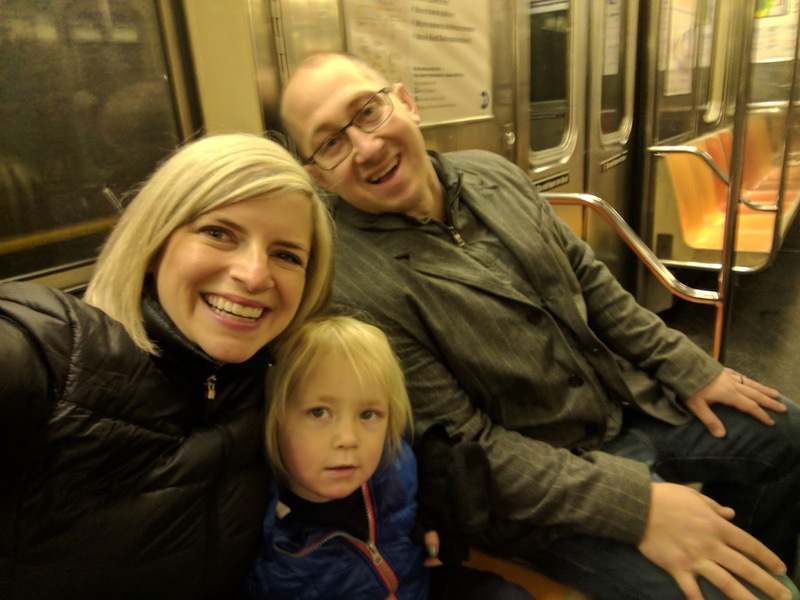 Don't be intimidated by the map or the stereotype of New Yorkers - I've always found people on the subway very helpful when it comes to directions. - Bring a stroller. It's a lot of walking! Make sure to bring one that collapses easily. Most restaurants have you fold them and store them in a coat closet or behind the reception since space is usually limited. Our City Mini stroller was perfect for cruising around town and going in and out of stores. 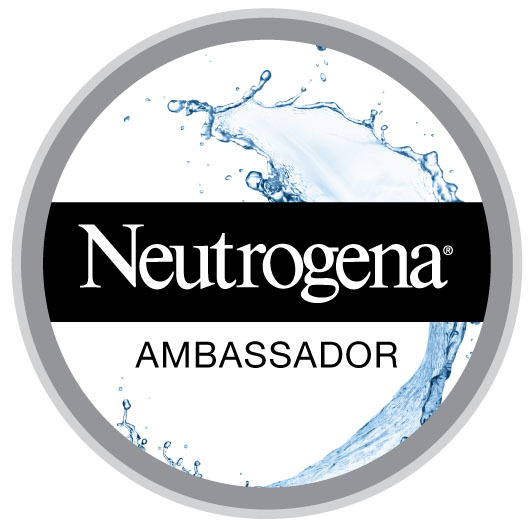 - In Manhattan, there is a drugstore and grocery store close by wherever you are. I only pack a few diapers for the trip in and then usually buy a small package of diapers and wipes when I arrive to last me the entire trip. This way you save room in your luggage. - If there are restaurants you really want to visit, make reservations for your ideal dinner time well in advance. If not, you'll be waiting for awhile for a table, and that is no fun with kids in tow! 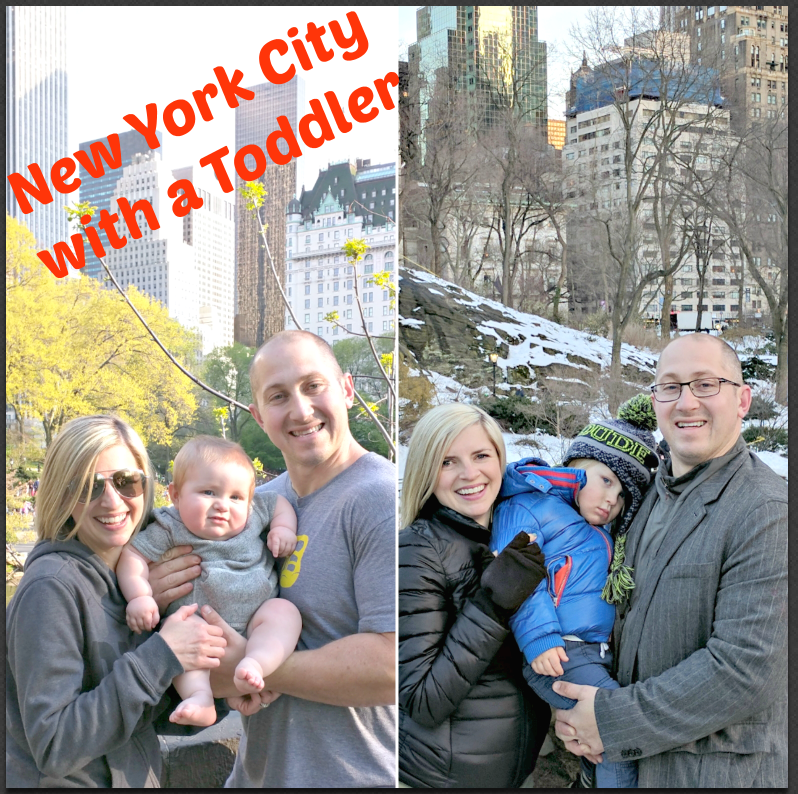 If you have tips for traveling to NYC with a toddler, or you live there, I'd love to hear about your 'must sees' in the comments below! How fun! NYC is definitely a town for all ages with a little planning. I have yet to take my crew to a big city, but I hope to soon! NYC is fun - I last went in 2012, so I'm hoping to go again at some point. I could imagine it being hectic with a baby or toddler though - thanks for the tips. I wasn't aware of the children's museums in Manhattan they sound like a great place to visit with a preschooler. The Natural History Museum is a spot I always enjoy visiting. My kids haven't been there yet but I'm sure they'd like to go since they love the Night at the Museum movie. Never been to the Bronx Zoo but would really like to visit sometime. 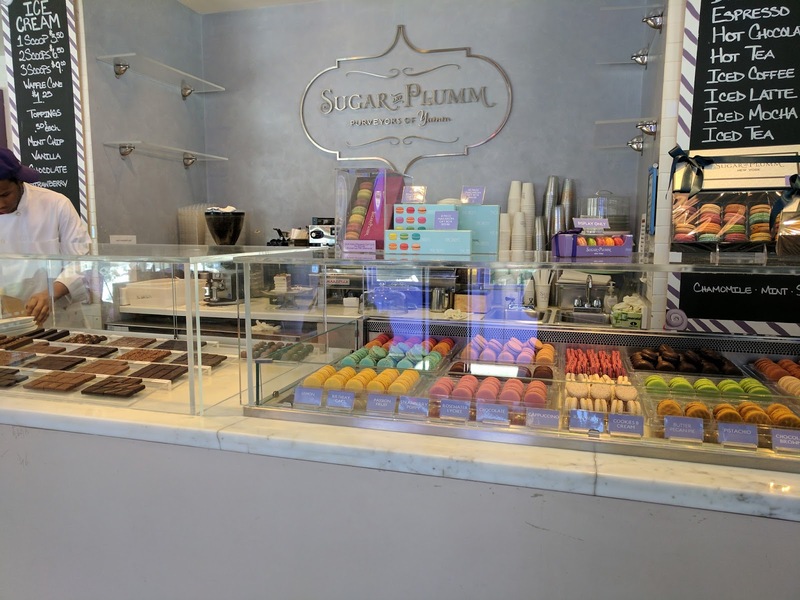 I'll have to check out Sugar & Plumm next time I go, that sounds like my kind of place!